Our mission is to help farmers thrive in an ever-volatile farm economy. Farming is a unique business where the two main factors that determine your income are out of your control: the weather and the commodity markets. We’re dedicated to providing producers with tools that allow them to make less emotional and profit-focused farm business decisions. 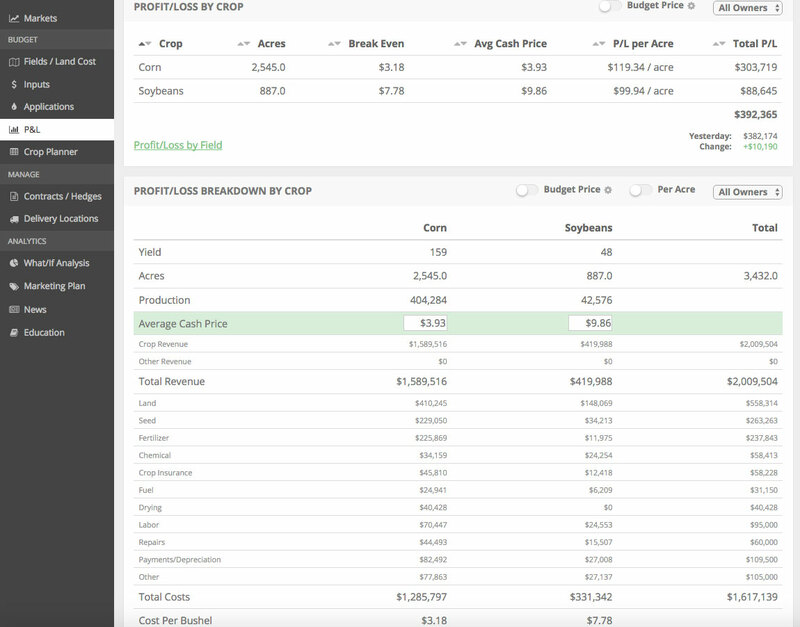 Farmers have to make hundreds of decisions in any given growing season and our tools will assist them in confidently analyzing, executing, and tracking these decisions. 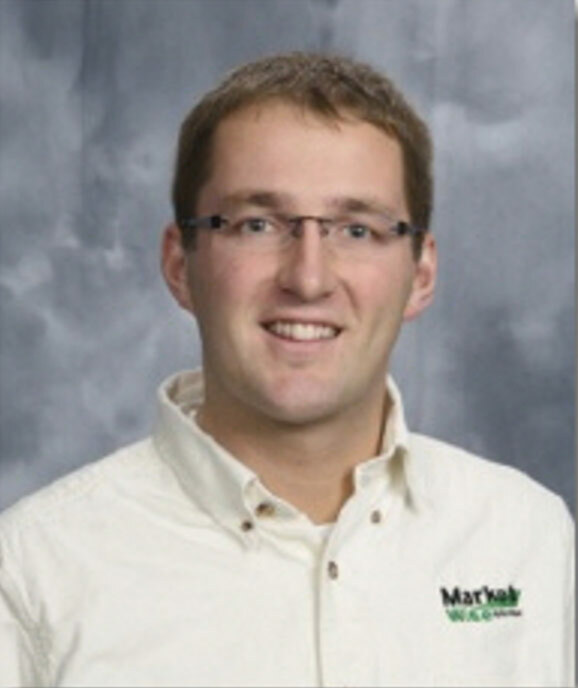 In today’s competitive farm economy, being a good business manager is no longer an option. It is a requirement. We would enjoy the opportunity to talk to you further to explore whether or not we are a good fit for your operation.